Neville herself has been dubbed “the female” Umberto Eco, Charles Dickens, Alexandre Dumas, and Stephen Spielberg. Her work has been reviewed and has received awards in categories as diverse as Mystery, Thriller, Historic, Romance, Science Fiction as well as classical literature. Publishers Weekly described Neville’s works as having “paved the way for books like The Da Vinci Code.” In a national poll by the noted Spanish journal, El Pais, her novel, The Eight, was voted one of the top ten books of all time. Neville has been an invited speaker at many universities and other venues around the world, including the Today show; National Public Radio; the Voice of America; the World Affairs Conference in Colorado; The Georgia Tech Women’s Leadership Conference; the Idaho Writers Rendezvous; the Orkney Science Fair in Scotland; the Ateneo de Madrid; the University of Menendez & Pelayo in Spain; the First International Mevlana (Rumi) Symposium in Konya, Turkey; the Turkish Culture Ministry in Ankara; The James River Writers’ Conference; the Smithsonian Associates lecture series; and The Library of Congress. Neville resides in Washington DC and Virginia, where she is restoring a fabled Japanese house from the 1960s while writing her new novel set in the art world of the 1600s. Kris: You do so much research ahead of your novels to make sure every detail is as accurate as possible. Your books have allowed your readers to travel the world and reimagine different time periods. While I really want to ask you about that research, I’ll hold back, but how does this quest for authenticity fit into your editing process? Katherine: The “quest for authenticity” actually involves the writing process, not the editing. If we have multiple scenes in various time periods and locales, as I always do, we have to be able to see, hear, touch, taste, smell—to experience what the characters are experiencing. It has to be tangible. Having said this (and I am the queen of obsessive research)—no matter how fascinating your research may seem to you, if it’s not essential, it’s the editor’s job to hunt it down and hack it out. If it doesn’t serve to develop character or advance the plot, it doesn’t belong in the book. It really needs to go. “When in doubt, leave it out,” is the motto of all seasoned writers. Kris: That’s wonderful advice. In the joy (yes, I’ll absolutely say joy) of research, there’s so much we sometimes want to share, but it has to be there for a reason. Now, after we have the story down to the essentials, what is the difference between “okay” writing and writing that pulls a reader into that time and place? Katherine: Same as above. If it’s not vital, it doesn’t engage us. Kris: Staying on that idea of engaging writing, making sure your characters are true to themselves is essential. 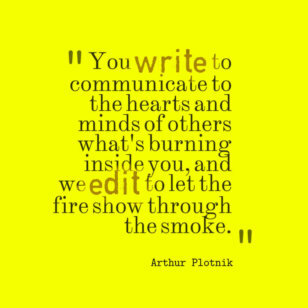 Is this something you focus on in your editing process? Katherine: I use numerous historic figures as characters, and I rely upon their diaries, letters, and eyewitness reports, which are often amazing! For modern (created) characters, I rely upon them to speak for themselves. 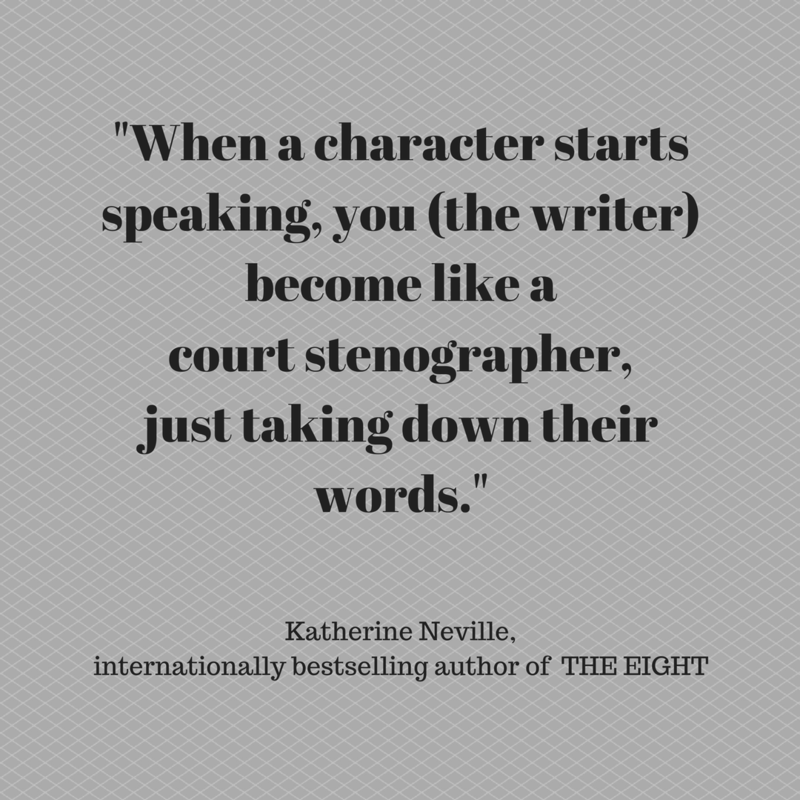 When a character starts speaking, you (the writer) become like a court stenographer, just taking down their words. If you read the Paris Review interviews, you’ll notice that most famous writers say that you know you’re a real writer “when you hear your own voice.” Not really. In fiction, it’s when you hear your characters actually speaking. Kris: So after the research, the description, and the characters, this brings us to plotting. Pacing is really hard sometimes. How do you ensure you have it right in the end? It was a question nobody had ever asked him. After some thought he said: “It’s what makes me want to turn the page!” Amen to that. You can’t have non-stop breakneck speed nor endlessly boring detail. There has to be a rhythm to a book. For action scenes, I write prose in iambic pentameter—like gaits on horseback—like Shakespeare, in fact! (You know that The Odyssey was written in the cadence of a John Philip Sousa march!) 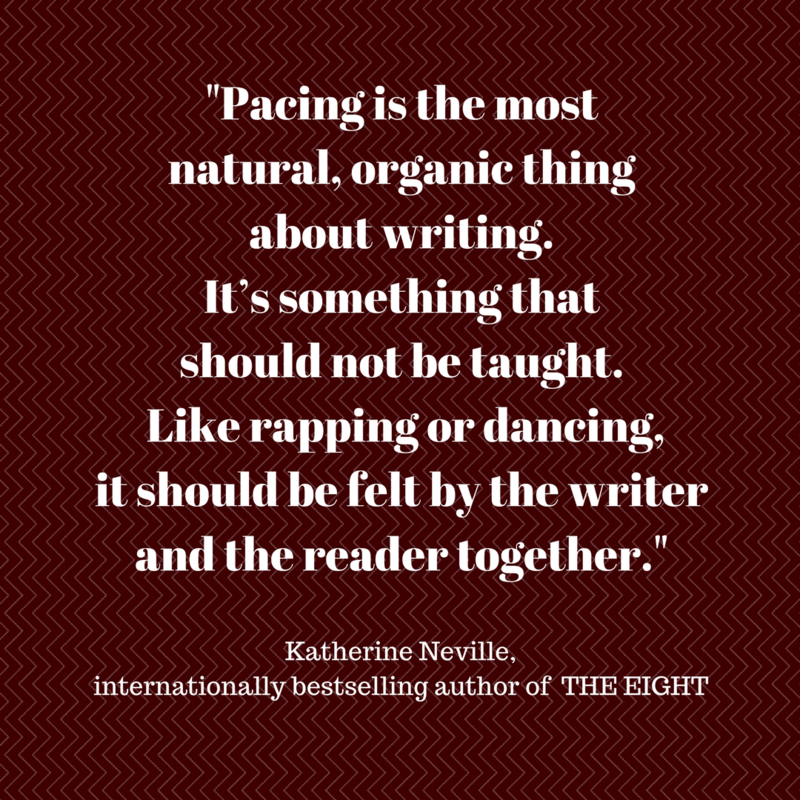 Pacing is the most natural, organic thing about writing. It’s something that should not be taught. Like rapping or dancing, it should be felt by the writer and the reader together. 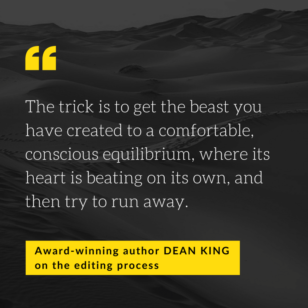 Kris: What is your favorite piece of advice for students and new writers about revisions? Katherine: Do it right the first time. 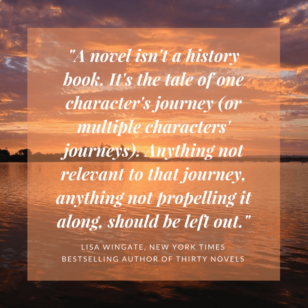 Don’t write what people (teachers, reviewers, even publishers) tell you is “literary” or “sells.” Write a story that you yourself would love to read, and read again and again, about characters you want to live with or to know! For more depth on the craft, I recommend the premier episode of “Author Café” that I did on Sirius XM with David Baldacci & Daniel Stashower. Becoming a better writer and editor of yourself takes many things—reading, dedication, and, above all, practice, practice, and more practice—but learning from the masters can be a powerful step forward, no matter whether you write thrillers, young adult, nonfiction, poetry, plays, journalism, graphic novels, or anything else that involves sketching words into other peoples’ imaginations. Thank you, Katherine Neville, for your time and your words on your craft, and happy writing, everyone!